A government investigation found one university has been unfairly assessing female applicants for a decade. Two more universities in Japan have admitted to systematically favouring male applicants to their medical degrees over women. On 10 December, Juntendo University and Kitasato University, both in Tokyo, posted statements on their websites acknowledging the practice. 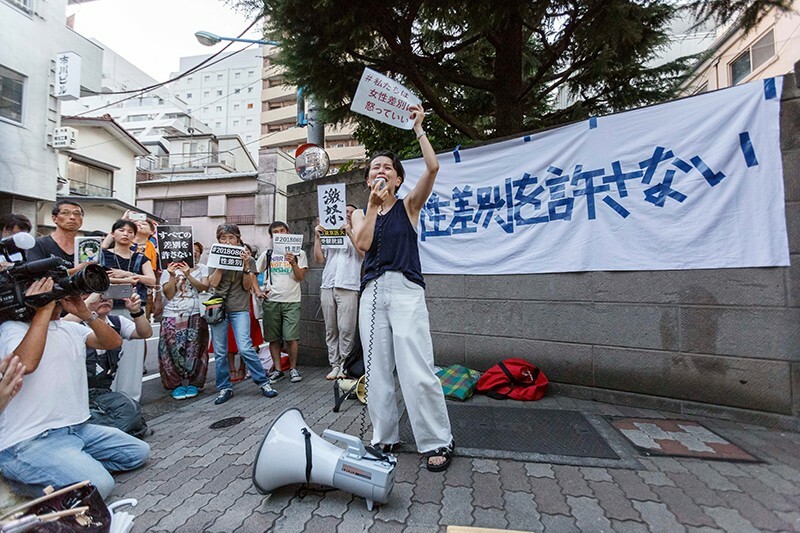 The revelations come four months after reports that Tokyo Medical University had been altering the results of its entrance examination for years to keep the proportion of female entrants below 30% of all students. The news sparked outrage in the country, and prompted a government investigation to examine whether the practice was used at other medical schools. The investigation found that Juntendo University had unfairly assessed 165 applicants in a two-stage entrance process in 2017 and 2018. Of those applicants, 117, including 74 women, were unfairly blocked from progressing to the second stage because they had failed medical-school exams on previous application attempts. Over the two years, another 47 women and one man who should have been accepted after passing the second stage were not. The practices date back to at least since 2008, the investigation found. The university says that those who were unfairly denied entry at the second stage will now be granted entrance in 2019. Those who were blocked at the first stage will only get their ¥60,000 (US$529) application fee back. On its website, Kitasato University admitted to offering male applicants places on its degree course over female applicants who had scored higher on its entrance exams. It says it has launched an independent investigation into the matter. Both universities have vowed to end the practices for the recruitment of students in 2019.